Made a New Year resolution to get fitter, eat more healthily or be more active? Then Peace Hospice Care can help you on your way with their up and coming weight loss challenge – achieve your New Year goals and raise money too to help patients, and their families, facing life-limiting illnesses. 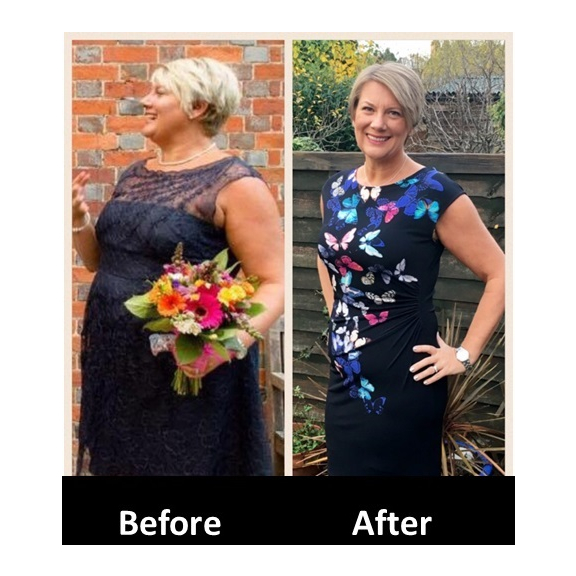 Peace Hospice Care’s weight loss challenge kicks off in January with experts lined up to support participants every step of the way with nutrition guidance, free gym membership and a personal training session, advice on mindset and the support of a group all aiming to improve their health and fitness. Last year those who took part in the Pounds for Pounds challenge lost a total of 15.5 stone in weight over the 12 week programme.